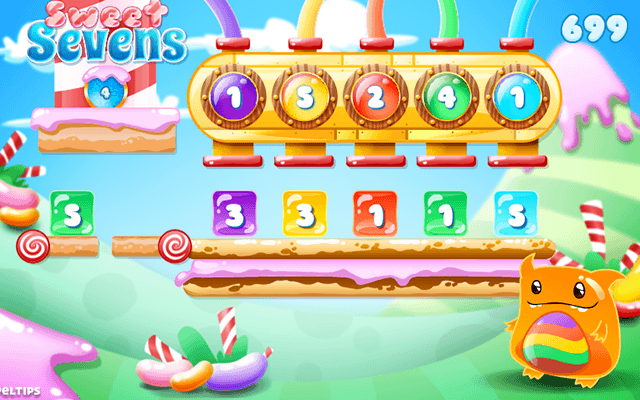 Play Sweet Sevens at Gembly - Excitingly fun! In the sweet land of Seven lives Nom, the dice monster. You can make this cute little monster very happy by feeding him the delicious candy stones that fall from the dice machine! His belly will fill up with the colours of the various dice, and when his belly is full Nom will reward you with extra points. 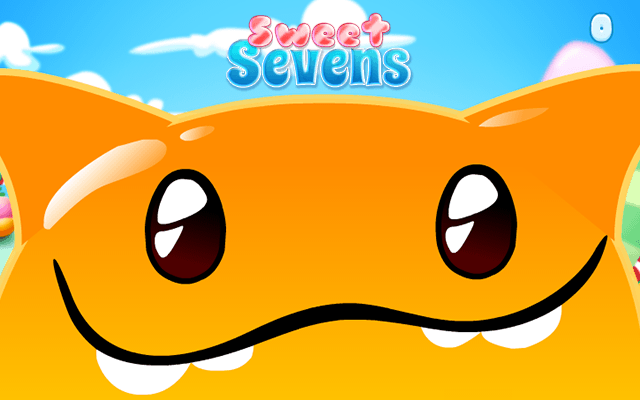 Step into the world of Sweet Sevens and make Nom happy! Combine the dice until you get 7 and fill Nom’s belly with all colors of the dice! This will earn you the Monster Combo. Can’t make 7? Press the blue button for 2 new dice. Combine dice of the same color to get an extra turn on the dice machine. Make as many combinations as possible in the available time! 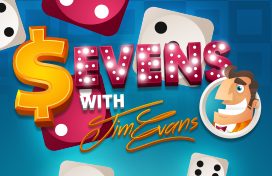 With Sweet Sevens you will add up the dice until you get seven and you will feed the combinations to Nom, our dice monster! 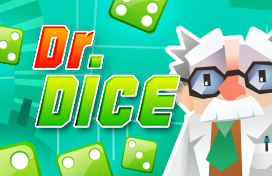 If you cannot make a combination of seven with the available dice, you can press the blue button and you will receive two new dice. If you make seven with two dice of the same colour, you will receive an extra turn of the blue button. 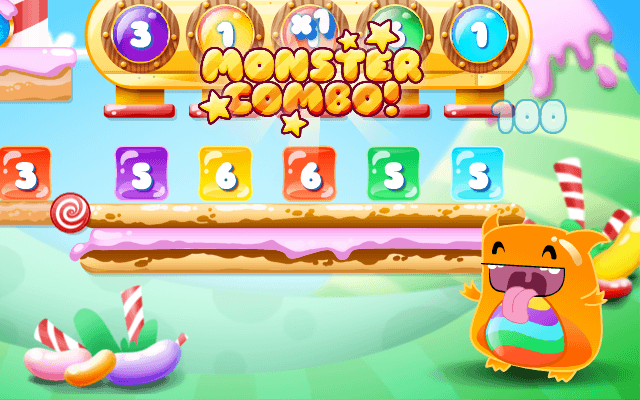 If you fill Nom’s belly with all colours of the dice, then you will receive a Monster combo of 100 points! This will be even higher if you have not used the dice machine in the meantime. You will also score extra points when you use 3, 4 or 5 different colours to make a combination. For every combination of 7 you will receive 7 points. 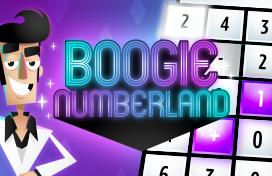 Every time you fill Nom’s belly with all colours of the dice you will receive a Monster combo of 100 points: this will rise with 100 points if you have not used the dice machine since the last combination! If you make a combination of 3 colours you will receive 14 extra points, with 4 colours you get 49 extra points, and with 5 colours you get 63 extra points.